New 2.0 Zetec E engines for kit and track. Ready for SVA emmissions use. 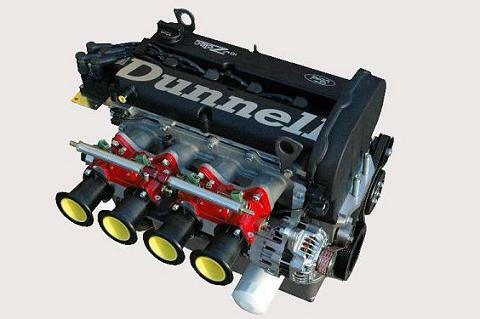 All text and images are Copyright (c) 2005 Dunnell Engines. All rights reserved.